Today was strange. Yesterday was very productive and disciplined. Today started out productive, but soon spiraled downward into a dark place I shudder to find myself in. The nagging feelings of hopelessness, despair and worthlessness were just not going to let go. Don't get me wrong. I'm successfully doing what I do. It's just not without its frustrations. Today, those feelings reached a fevered pitch I just couldn't push down. I considered going for a run, but talked myself out of that as well. When I shared how I was feeling with Jennifer, she suggested I go for a run. She remembers me telling her how energized and pumped up I feel when I bust out a 5K or more. So, upon her recommendation, I suited up and cranked out about 7K (4.35 miles). Well, whaddaya know? I came in smiling, pestering the kids and talking silly. Life seems doable again and the frustrations are, well...still there, but manageable. I'm not a worthless piece of trash and I have much to be thankful. Who knows where all those "voices" were coming from. Who knows where the renewed sense of well-being came from. I think they call them endorphins? Good for you. My forte is sitting and knitting. Oh to be young and agile again!! Jeri, I hope when my body is no longer young and agile that my mind will still be as young and agile as yours!! Okay, now that you know that running will make you a happier husband and father MAKE yourself run even when you don't want to. 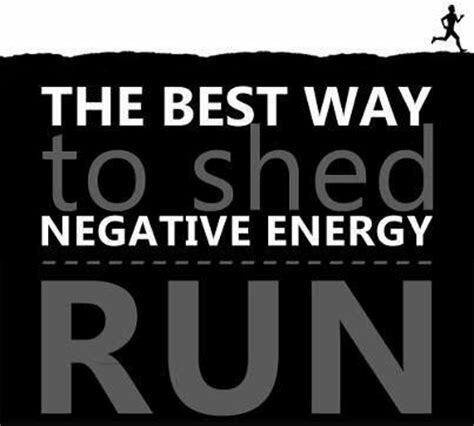 PS Run an extra mile for me--will make you feel even better! I WILL run that extra mile. Training for a half marathon in the spring.